ForumsArrowCompleted Deal DiariesArrowFirst intentional rental property! Single-family residence buy & hold investment in Fayetteville. Second rental property, but first one i bought intentionally. Purchased 2016 for 38k cash. Put in 5k for new HVAC and cosmetic repairs such as fresh paint. Rents for 800 a month. Listing description: First floor condo. Minutes away from shopping centers, restaurants, and markets. 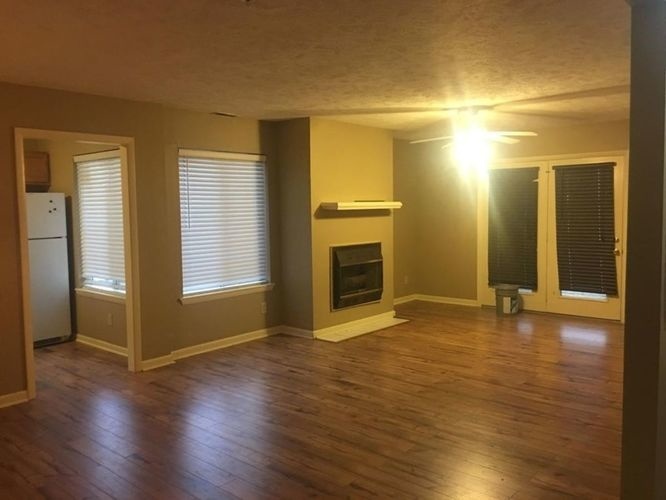 Spacious 3 bed, 2 bath. Owner pays HOA fees. Tenant will be responsible for utilities. Refrigerator, dishwasher, microwave, and oven included. Washer and dryer available if needed. Gas log fireplace. Pool access. No smoking. No pets(service animals welcomed with certificates). Required income of 3x monthly rent. Must provide references from all previous landlords. Applicant must have a reliable source of income and be able to furnish acceptable proof of the required income. Found deal through Zillow. Negotiated 2k off of asking price because of outdated HVAC. Would recommend Five Pillars Realty Group. @Chalie Krautkramer congrats!!! Very exciting!